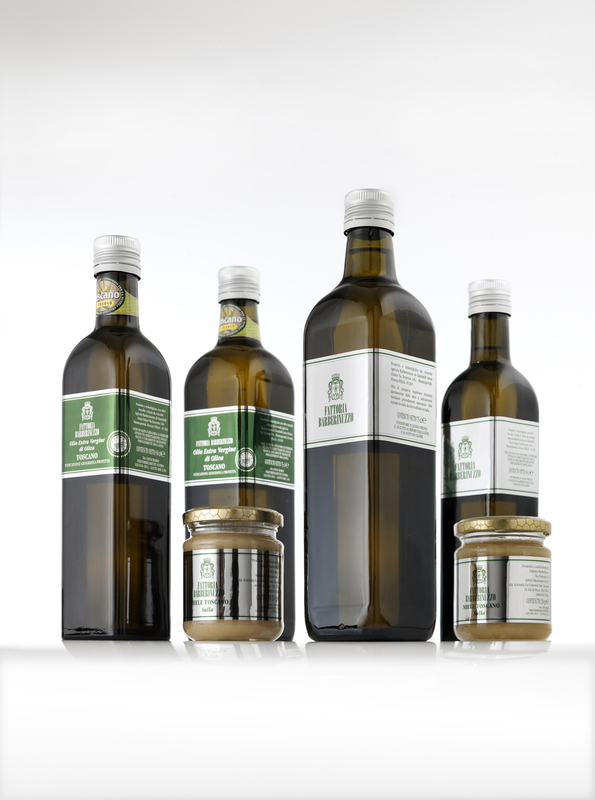 Our Extra Virgin Olive Oil is produced from olives that come from plants of Moraiolo, Leccino, Frantoio and Pendolino. These plants are indigenous to Tuscany, Italy. The olives from these plants are reputable and recognized for producing high quality oil. We are methodical about harvesting and timely about going the olive mill to cold press. To ensure the highest quality taste we never take more than 48 hours from time of collection to the time of pressing. The oil is created with a perfect mix of aromas and flavors characteristic of the different varieties of the Tuscany olive trees. We are committed to increasing awareness that consuming the highest quality oil is not only a pleasure to the palate, but it is also crucial for its beneficial effects on our health. 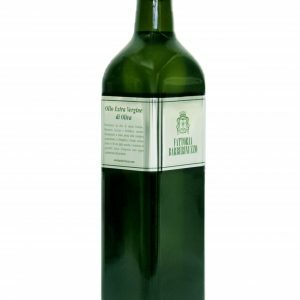 Due to high demand and frequent requests from our loyal customers, we are now making our extra virgin olive oil available online for purchase. 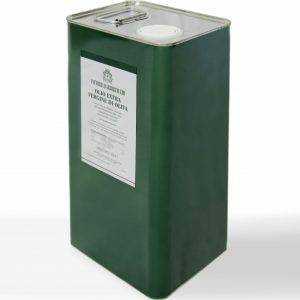 Your olive oil is shipped to you using a courier. 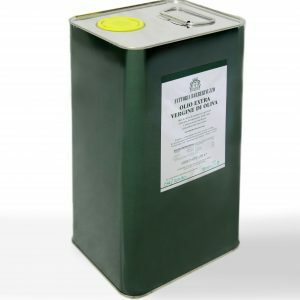 The olive oil is specially packaged in temperature controlled parcels to preserve the quality of the oil. 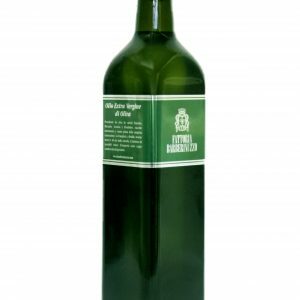 Packages are available in quantities of 6 bottles of 75cl or in quantities of 2 tins of 5 liters. Special orders are available upon request. All shipping is free! For information, please email us fattoria@barberinuzzo.com or call Anna, mobile +39 348 6058871.